Great Value! 2010 Face lift model with updated engine. Full Service History. 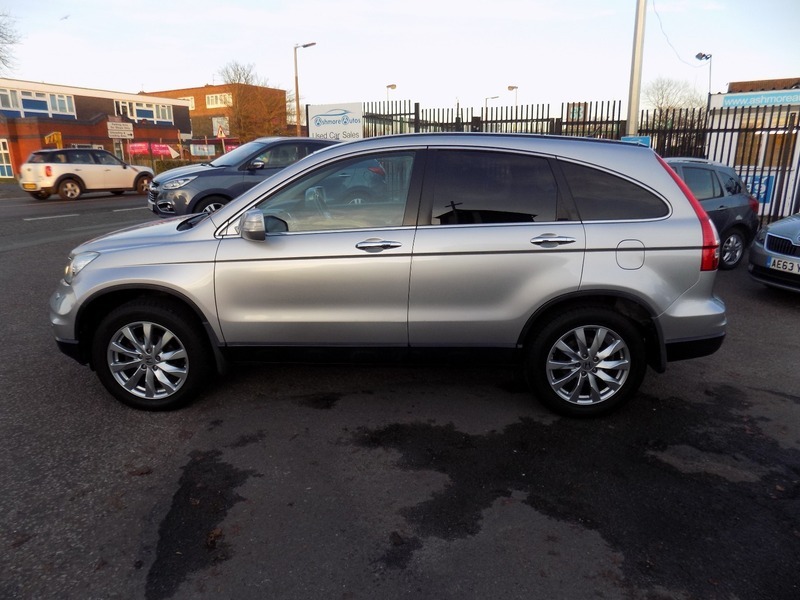 1/2 Leather and Alcantara Seats, Cruise Control, Climate, Electric Front and Rear Windows, Remote Central Locking, Alloys, Front and Rear Park Sensors, Heated Seats, Privacy Glass, Electric Powerfold Mirrors, Trip Computer, Alarm, Headlamp Washers. The car will be serviced before sale and comes with 12 months MOT. It also comes with a comprehensive mechanical warranty and 12 months AA Roadside Assistance. Please call for any further information about this car.